We haven't been quiet about our affection for the music of Salad Boys, and we are happy to announce that January 2018 will bring their new album This Is Glue via Trouble In Mind Records. And to make our weekend even better, the announcement is accompanied by the light of day shining on this top notch bite of Salad Boys music, the jangling "Exaltation". Ah, Kiwi indie pop -- critical to life as we know it! 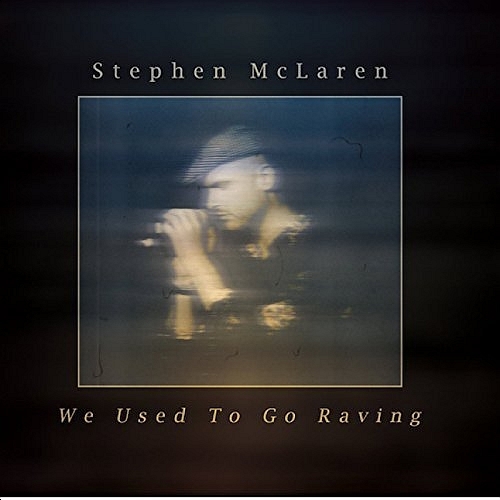 Armed with a piano and a sharp pen, Stephen McLaren gives us We Used To Go Raving, a pop album of commentary on political events as well as more personal musings on life thus far. Taking inspiration from New Order's brand of new wave and classic singer songwriters, McLaren paints in big tones and lush soundscapes, singing with conviction and unstinting vision about the past and present. The past is tinted with nostalgia, but not at the expense of critical evaluation and the occasional bitter chomp. The present mixes a bit of optimism with the anger and uncertainty. And as a triple threat, he delivers an affecting love song as well ("I Sing To You"). And regardless of one's take on those themes, the music is damn special and the vocal performance excellent. Some of the song titles are outright funny as well. Our favorite tracks are the title track, "No More (Say Yes)", "Chest Pains Lullaby", and "I Sing To You". We Used To Go Raving is out now on various digital platforms. On first listen, I Love You Like A Brother earned an ovation at WYMA World Headquarters. Thereafter, our appreciation grew. 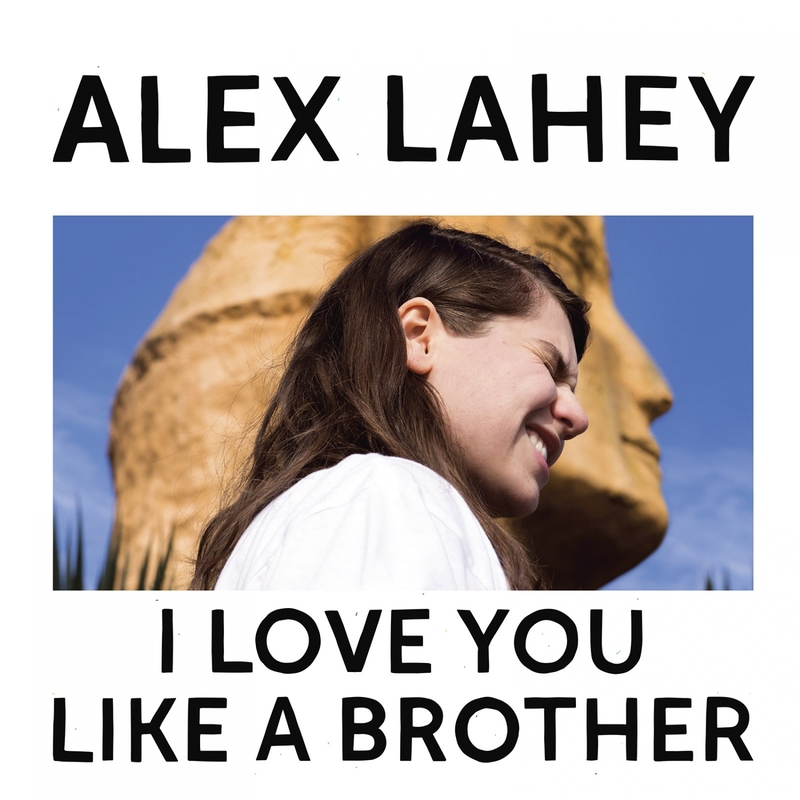 The work of young Australian musician Alex Lahey, the album is a poptastic rush of garage pop and energy, with a clear-eyed by witty view of relationships. The fact that the relationships typically are troubled just adds spice (and zero pain as they aren't our relationships). The songs are constructed with choruses that practically beg you to sing along. And why shouldn't you? Singing is fun, and the sense of fun pervades the proceedings. The lyrics are witty, the peppy pace is fun and inspiring, and the artist's pure joy at performing is palpable. But this is fun and joy delivered in concise, well-thought out nuggets with keen observations and enough self-revelatory material to give the album some personality to go with the hooks. We hope Ms. Lahey chooses to share her fun for a long, long time. I Love You Like A Brother is out now via Dead Oceans. Alex Lahey will be touring North America in November and December. Dates and locations are listed at the bottom of this post. And if you want to explore more of her music, we recommend her previous record, B-Grade University EP. People who write advice columns know that they are engaged in a balancing act. They need to have an question of potential interest to others, and they have to dispense advice serious and correct enough to justify the exercise. But they also need to do so in a manner that is entertaining and witty. And when it comes to witty, a bit on the acerbic side tends to go over well. After all, do you want to please numerous readers happy to laugh at one hapless and anonymous soul, or that one hapless soul? Exactly so. And that brings us to The Just Joans, the only band we follow named after an advice columnist. This Glasgow band also dishes out witty, acerbic observations. But they do so with great tunes. A case in point is new song "Biblically Speaking", which is taken from their upcoming album You Might Be Smiling Now ... . The song addresses the timeless tension between wanting to live the virtuous life and yearning to do otherwise. We go through that exercise multiple times a day, of course, but we don't do it in such an entertaining fashion. And we almost always make the same choice, and when we don't it usually is for the wrong reason. But enough about us -- enjoy the song and mark your calendars for December 1 and the arrival of You Might Be Smiling Now ... .
We were impressed by each track Verandan released in advance of dropping the Verandan EP, but even so we were unprepared for the quality of the record as an entire work. Yes, the sum is even better than its excellent component songs. The EP opens with the shimmering, bubbling "Short Dream", which I have previously described as the musical equivalent of walking into a room and having sparkling confetti tossed on you while you are handed a glass of champagne. And my opinion hasn't changed. "Gold in the Hills" has the wide scope, bright tones and an insistent bass of an '80s pop hit. At the moment, it is my favorite song on the record. 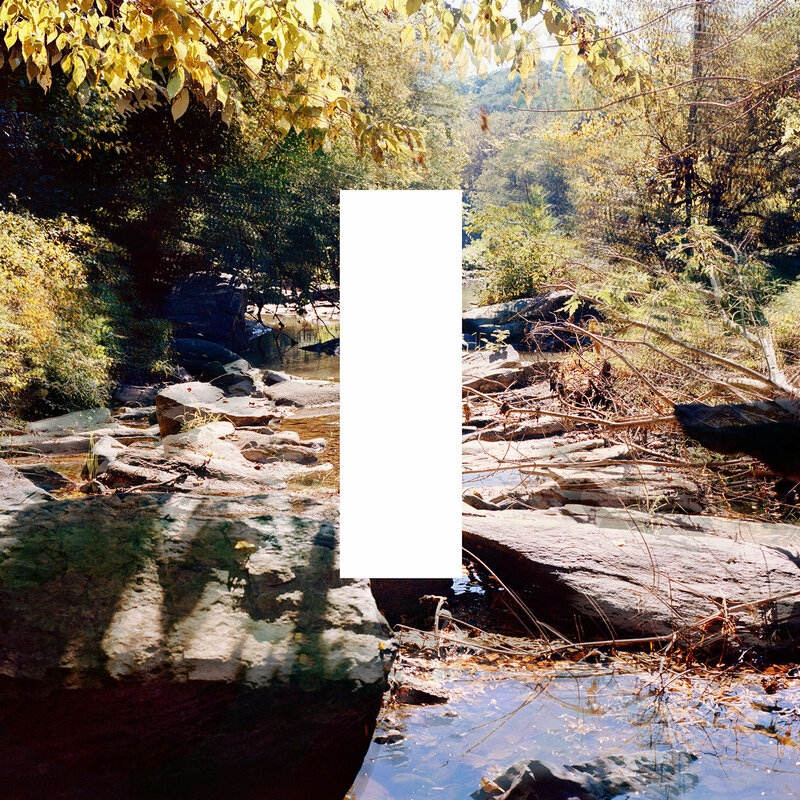 The lovely and dreamily moody "Inland Sea" dials proceedings down a level to great effect. The third single from the EP was the next track, the sprawling, dynamic showcase tune "Follow the Money". A terrific song with a sincere message about economic dislocation, I've never been able to play the song just once. "A Pleasant View" is a breezy indie pop tune, an example of the perfection to be found in a simple arrangement and good execution. The EP's closing track is the melodic, gently unfurling "Sands Are Shifting". Ville Hopponen, formerly of Cats on Fire and a member of The New Tigers, is the frontman and songwriter of Verandan. Other members are Appu Jasu, Janne Kauppinen, Valtteri Virtanen, Aleksi Peltonen, Aki Pohjankyrö, Sampo Seppänen, Kaarlo Stauffer, Olli Juvonen, Mathias Nilsson Seger, Olli Attila and Rami Vierula . Verandan EP is out now via Helsinki's Soliti Music. We became big fans of Cults when their brand of dark retro pop hit the airwaves a few years ago, and were concerned that their hiatus after the Static LP might have become permanent. Happily, Madeline Follin and Brian Oblivion are back with a satisfying set of new songs. For Offering, the band hasn't entirely abandoned the retro elements, but the core of this album lives in the new wave and '80s big pop sound channel. It is a good choice for the duo -- the sound fits their skill set like a glove, and their understanding of what makes a good new wave pop song is spot on. This is music that reaches out to the listener. It is lively, bright-sounding and forward-looking. While their earlier work was appropriate for two young talents who dropped out of film school to follow their musical interests, Offering reflects not only the added years and experience, but more specifically the artists' comfort in their own place. And with that foundation, they offer even more to us on this aptly named return. Offering is out now via Sinderlyn. Not a shocking revelation, I know, but we found another band to love -- Bed Wettin' Bad Boys. Your introductory song is "Plastic Tears", features gritty '80s guitars and vocals that suggest a soul singer with a bottle of Jack Daniels and something important to say. Another way to put it is that is sounds a lot like a combination of The Replacements and Royal Headache. And since Joe from Royal Headache is the front man, the similarity is quite understandable. Understandable, and welcome. The band's upcoming album, titled Rot will be released November 10 by What's Your Rupture and R.I.P. Society.